We are honored to have the following speakers address the community about our many progresses and challenges in the 2017 Spirit of Stonewall Rally. 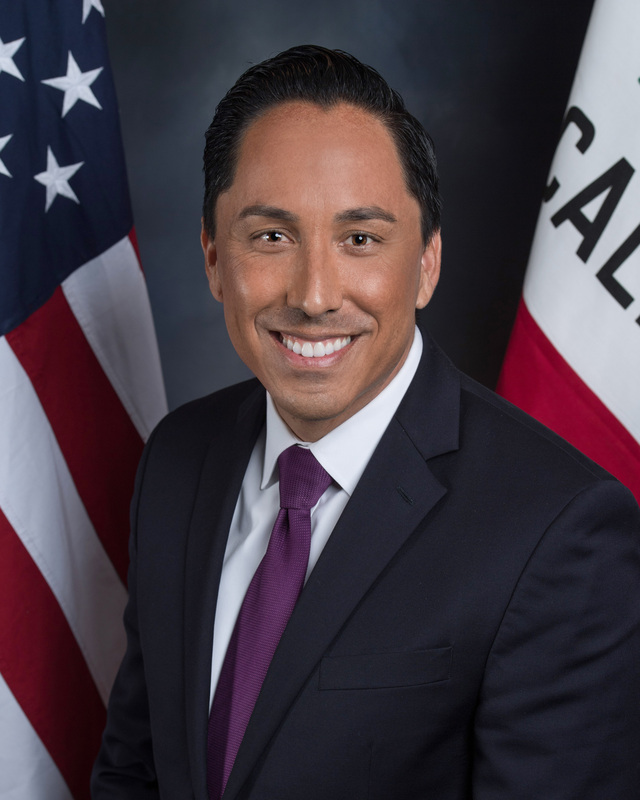 As the California State Assemblymember for the 78th Assembly District, Todd Gloria represents the central coast communities of the city of San Diego as well as the cities of Coronado, Del Mar, Imperial Beach, and Solana Beach – a combined population of more than 450,000 residents. 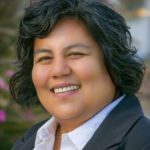 Gloria has previously served as a San Diego City Councilmember, Interim Mayor, and the San Diego City Council President. Known as one of the most accessible elected officials in San Diego, he credits San Diegans for keeping him focused on the issues that matter most in their communities. Chris Ward represents San Diego’s Third City Council District, serving since 2016. He previously served as the Chief of Staff to State Senator Marty Block and was an environmental planner at the firm EDAW. Prior to embarking on his career in public service, Ward worked as a researcher at the Ludwig Institute for Cancer Research at UCSD on the front lines of San Diego’s burgeoning biotech sector. Ward has been strongly committed to excellence in constituent services, facilitating public participation in policymaking, and organizing state and local resources to make neighborhoods a better place every day. 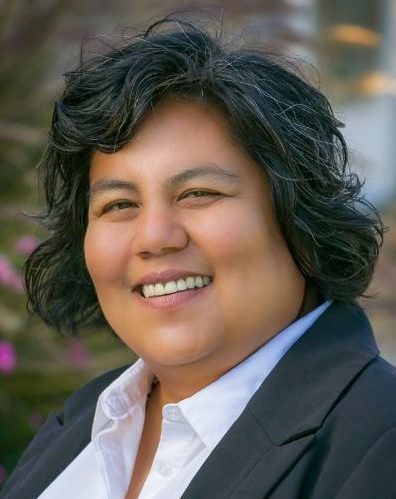 Councilmember Georgette Gómez is San Diego’s first LGBTQ Latina elected into office and represents the Ninth District of the City of San Diego. She was raised in Barrio Logan by working class immigrants who taught her the importance of giving back to the community and helping those less fortunate. After graduating from SDSU, Gomez dedicated her career to making the community a better place to live and raise a family. Gomez is a member of the City Heights Community Planning Group. Bridget Wilson is an attorney and Veteran of the U. S. Army Reserve whose advocacy for LGBT service members has been her life’s work. She played a key role in the movement to remove the anti-LGBT regulations in the U. S. Armed Forces. Wilson also partnered with Superior Court Judge Paula Rosenstein to litigate a favorable verdict in the first “anti-bullying” case in the state courts. 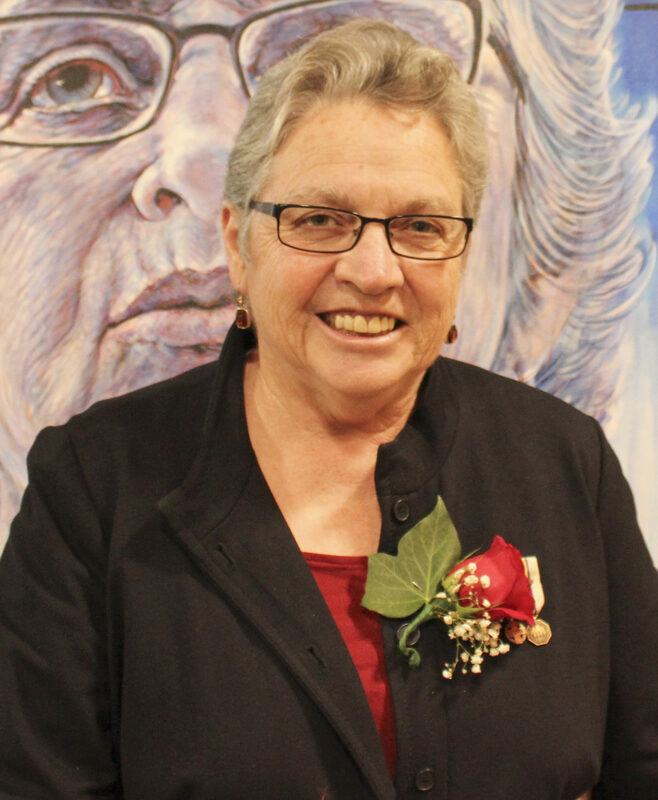 She was recently named on The Center’s Benjamin F. Dillingham and Bridget J. Wilson LGBT Veterans Wall of Honor. Wilson continues to assist trans service members as a consulting counsel for SPART*A Trans. Gloria Cruz is a local activist for LGBTQ and immigrant rights who has been a community organizer in San Diego and Los Angeles for the past 20 years. Cruz formerly worked as an organizer at the ACLU of San Diego and Imperial Counties. 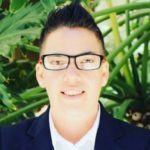 She currently serves on the Board of Directors of The San Diego LGBT Center and works for Councilmember Georgette Gómez. Cruz represents the communities of the Ninth District’s southern region. 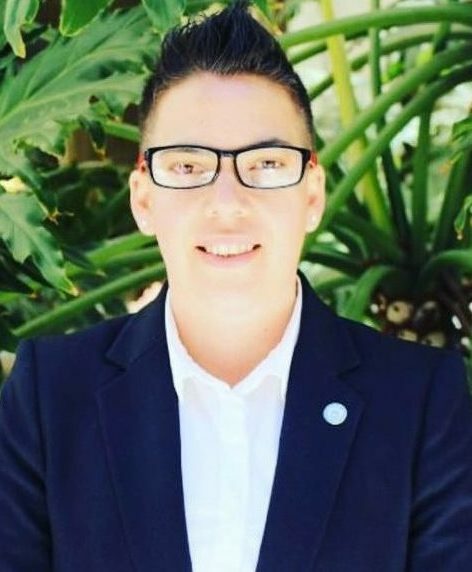 With her strong passion for community advocacy, she continues to organize with local and binational LGBTQ communities to increase visibility and understanding of the LGBTQ binational narrative. 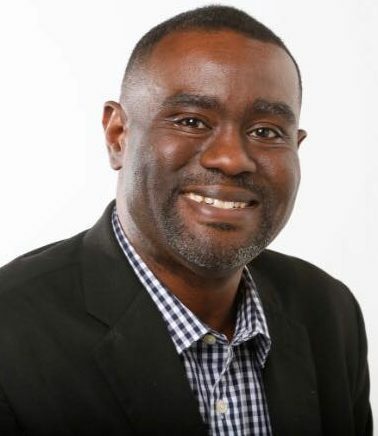 Dwayne Crenshaw is the Chief Executive Officer of RISE San Diego, an organization committed to fostering urban leadership and civic engagement. Crenshaw previously served as Executive Director of San Diego Pride and as Director of Community Ownership at the Jacobs Center for Neighborhood Innovation. 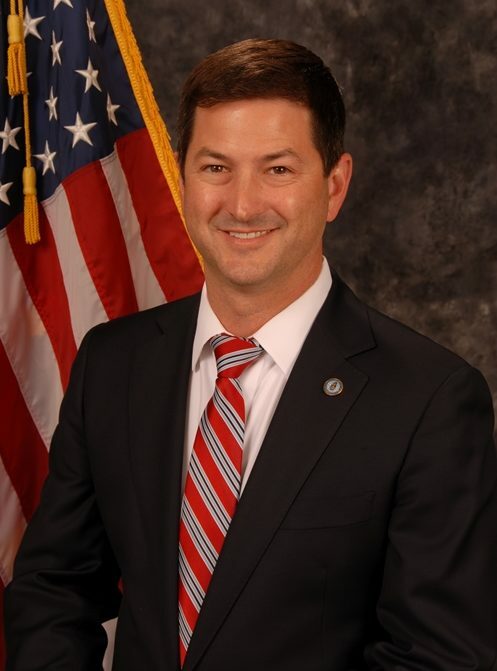 Prior to his roles in nonprofit management, Crenshaw worked as an aide to state and local elected officials for over 8 years. Crenshaw graduated with a bachelor’s degree in elementary education from San Diego State University, a master’s in government from CSU Sacramento and earned his law degree from California Western School of Law. 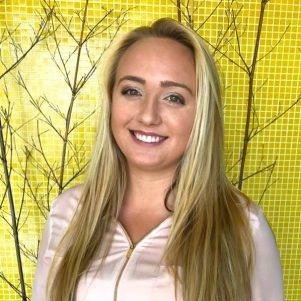 Chloe Janda is San Diego Pride's Public Relations Manager and an ally to the LGBTQ+ community. She oversees the media relations and content creation for Pride's festival and parade, and some events and programs throughout the year. She is also the Public Relations & Communications Coordinator at Brown Marketing Strategies. Outside of Pride, Chloe plays Masters Water Polo, is an avid podcast listener, standup comedy fan, beach lover and social media junkie. 2017’s Best Pride Parade Floats!